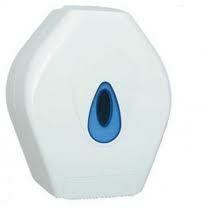 Need a dispenser for your toilet paper or paper hand towels in a commercial business or hotel? 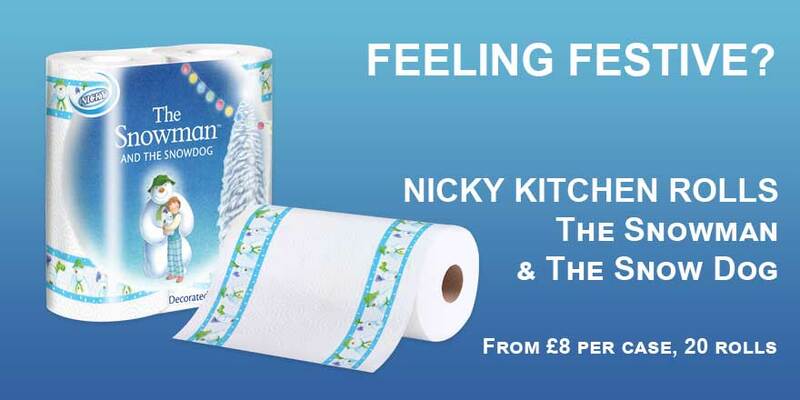 We stock a great range of branded and cheap discount dispensers in both plastic and stainless steel, so you can find the perfect quality bathroom dispenser for your washroom or toilet. 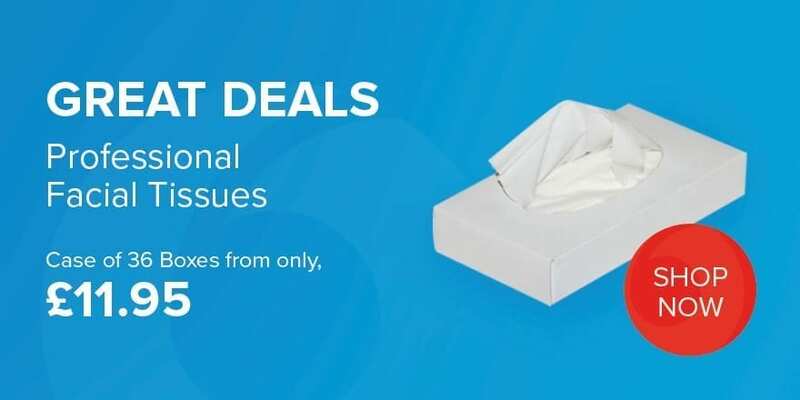 We stock dispensers suitable for centrefeed rolls, standard size commercial toilet roll dispensers, mini jumbo roll dispensers, modular toilet roll dispensers and more, so you can choose the perfect dispenser for your business. 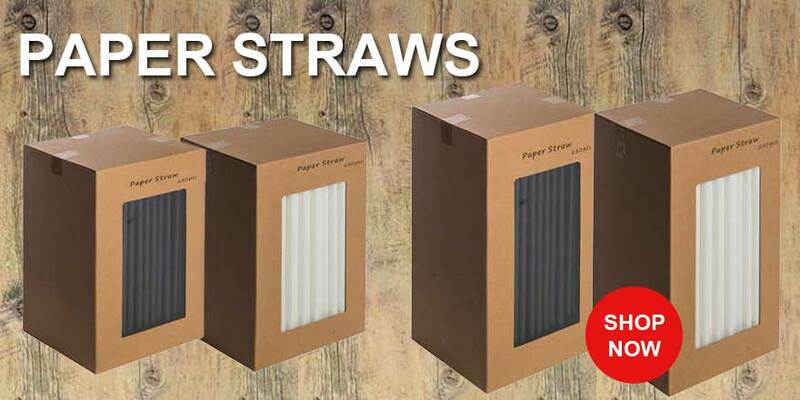 These can be fitted onto cubicle walls or standard walls for ease of use, and will keep your customers supplied with toilet paper without the need for very regular changes. 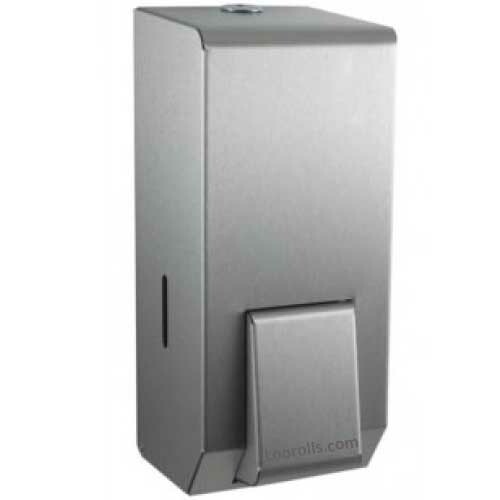 In this category you can also find a great range of stainless steel soap dispensers for your washroom or office toilets; it's a hygienic way to store anti-bacterial liquid soaps! 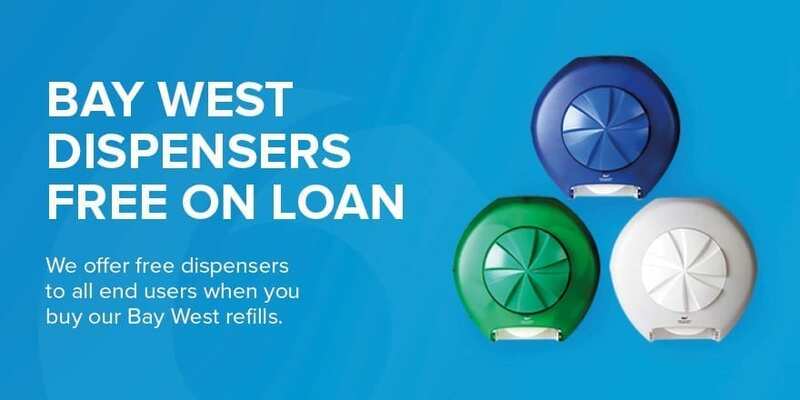 All our standard lockable dispensers do unfortunately come at a cost but with our Bay West Washroom and workplace dispensers we offer Free on Loan.